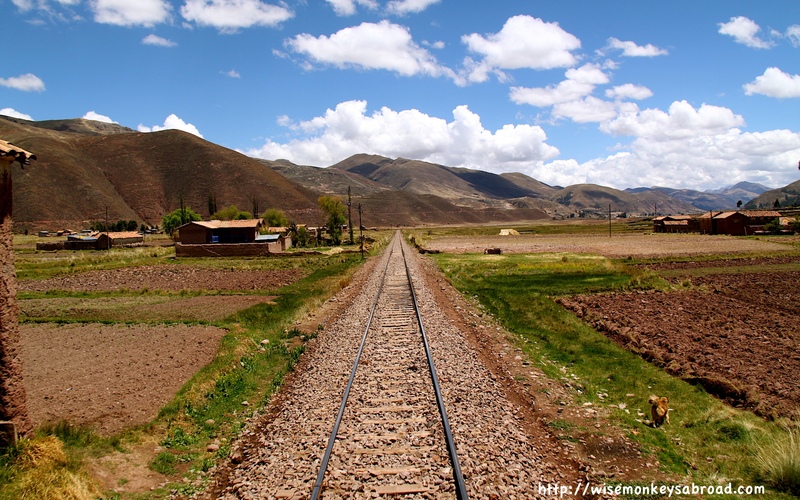 When it comes to getting around within a country, our favourite mode of transport would be train: there is just so much leg room and freedom to move around while also having the opportunity to stare out of the windows at the passing scenery. Reading and playing card games are also easy possibilities to pass the time. 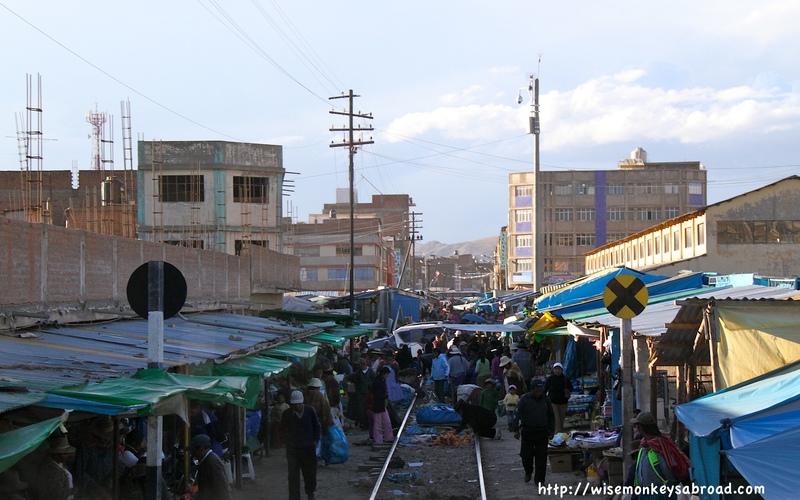 That is how we got to Puno from Cusco when we were in Peru. 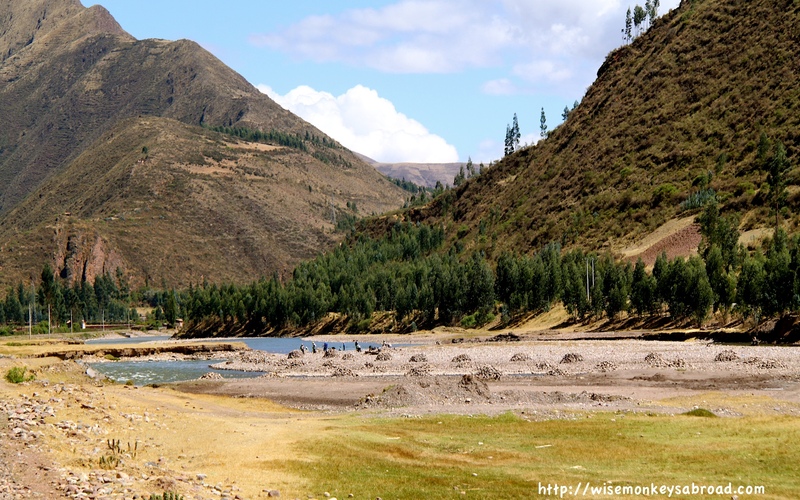 We went on the Andean Explorer which took about 12 hours. The seating carriages were also the dining carriage and the configuration was 4-seater tables and 2-seater tables. There was lunch and afternoon tea served. 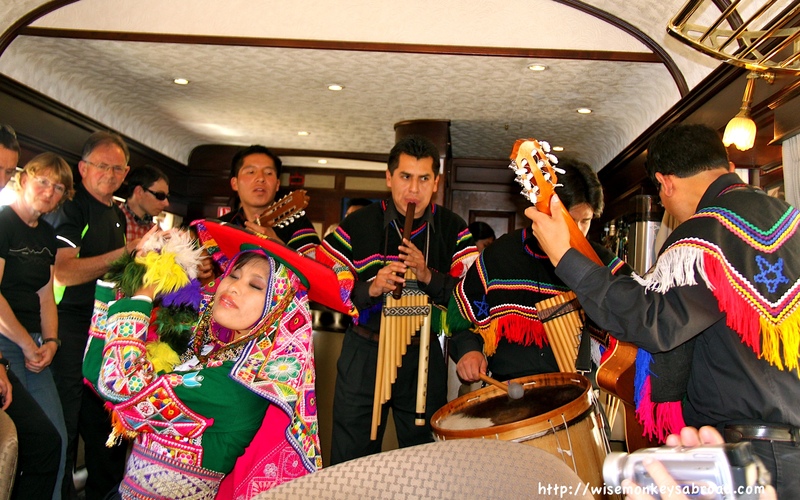 Towards the rear of the train was the lounge carriage with a bar and entertainment was provided throughout the journey. 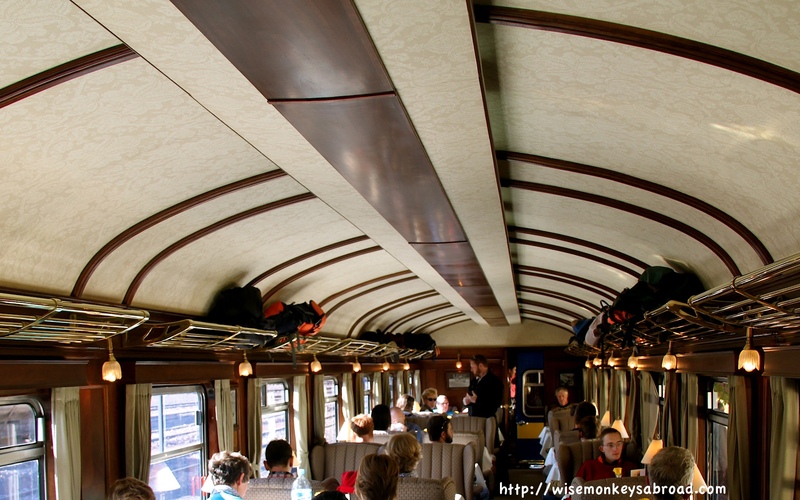 The last carriage was an observation carriage with expansive viewing windows and no glass at the very back, perfect for photographing the ever-changing scenery. 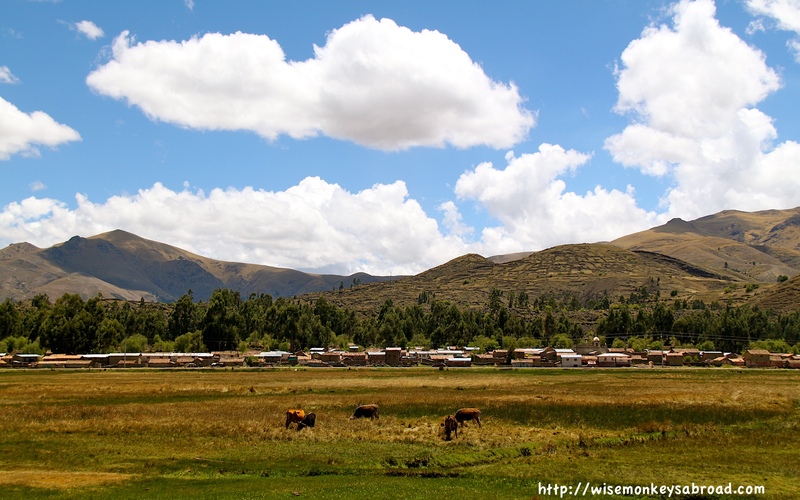 The train passes through so many different glorious backdrops and vegetation; through mountainous areas, farms, and in one section, right over a market set up on the tracks. The train journey was an experience we will never forget and were so glad to have experienced! 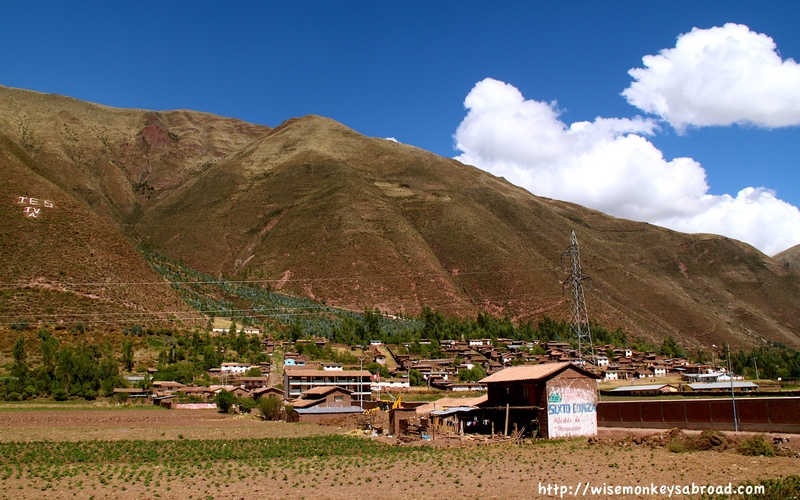 The altitude for Cusco is approximately 3400 metres above sea level while Puno is about 3900 metres above sea level. 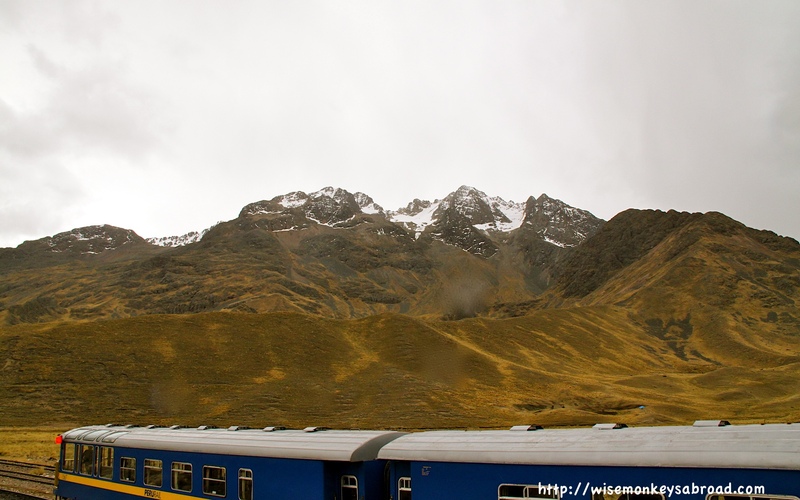 On the train, the highest point that it stops at is La Raya which is almost 4400 metres above sea level. 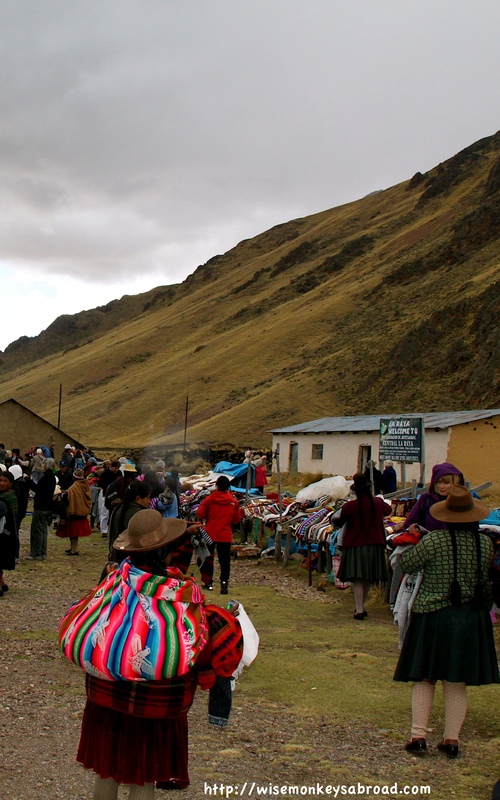 It certainly did feel harder to breathe as we walked around the markets at La Raya station. 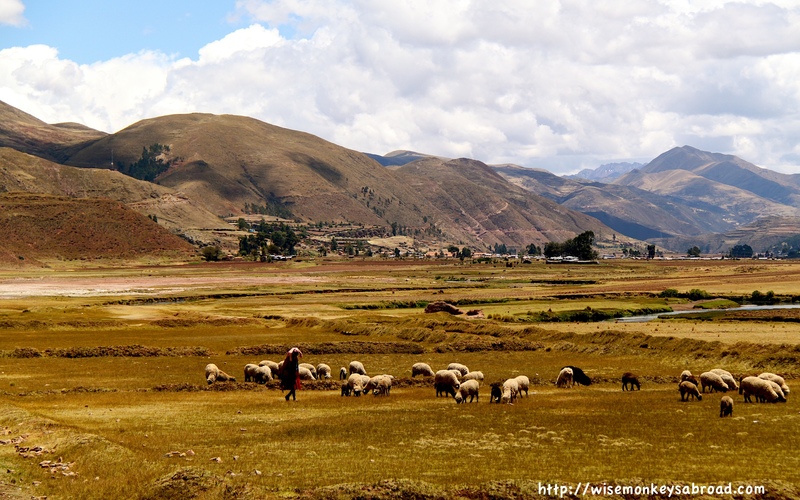 Take it slow – over exertion is probably the easiest way to succumb to altitude sickness. 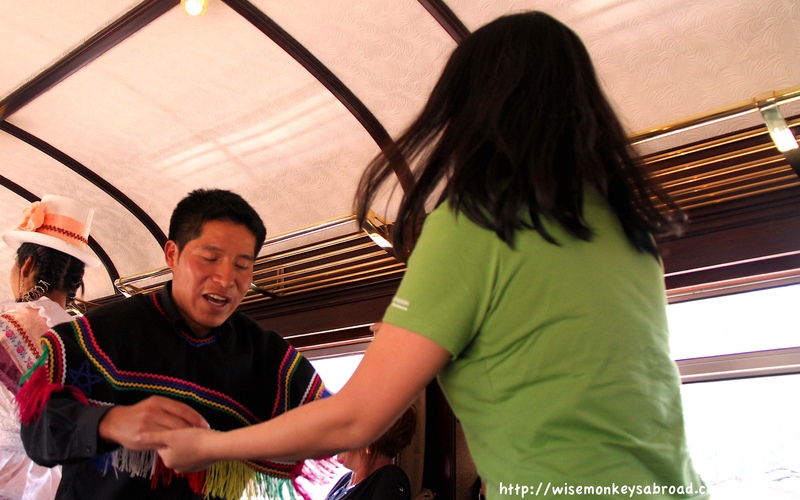 Coca leaves and coca tea – what the locals use to help with this. Its quite readily available so enquire about it. 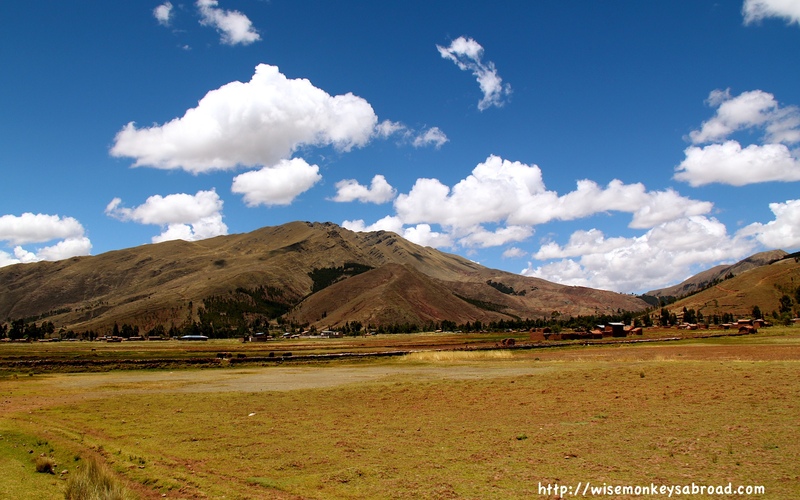 Make sure that several hours after arriving at high altitudes, to relax. We spent the rest of the afternoon lying in bed and watching TV. There is always the temptation to hit the ground running and head out straight away to explore but it wasn’t worth the risk. This goes hand in hand with avoiding over-exertion. 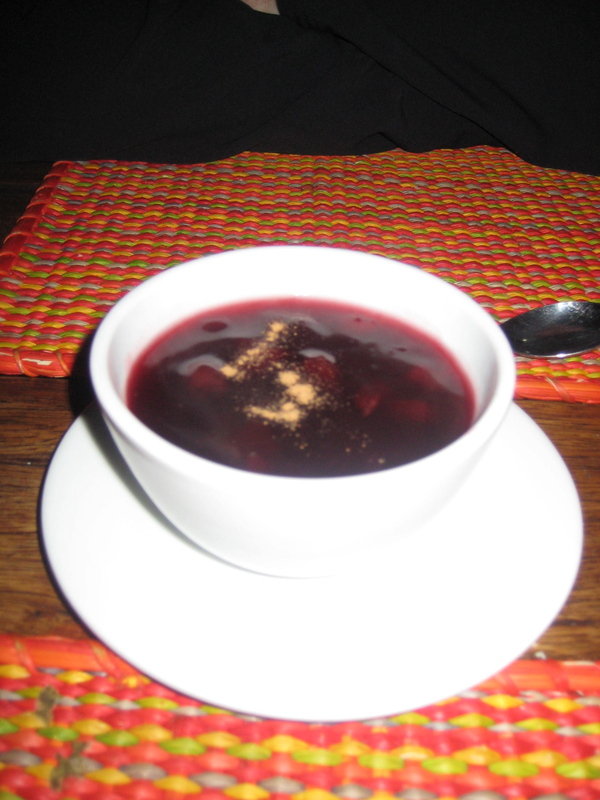 Allow the body to acclimatise. 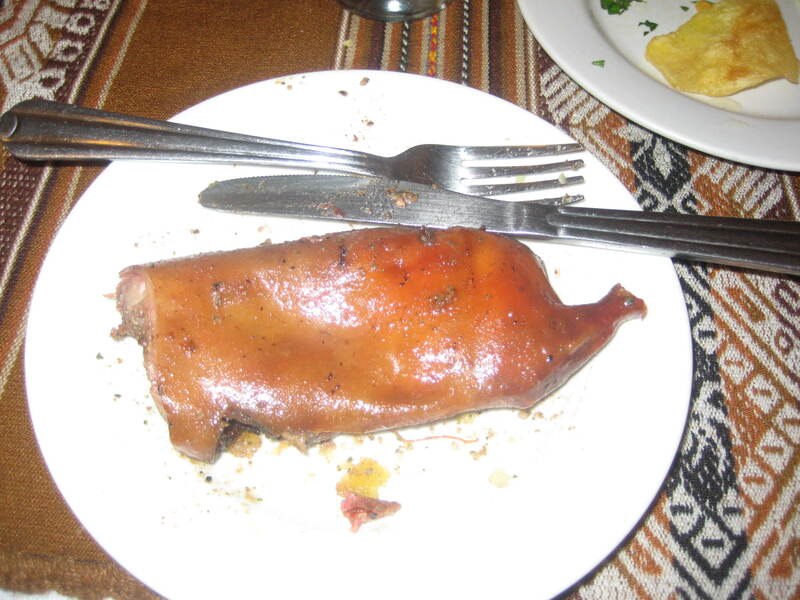 One last tip from a friend who had been to Peru : don’t let our head go below our heart e.g. if we were to pick something up from the ground, we were best to bend out knees and lower our entire body, keeping our head and neck straight as opposed to bending over as we normally would and letting our head drop forward and then quickly standing up again. 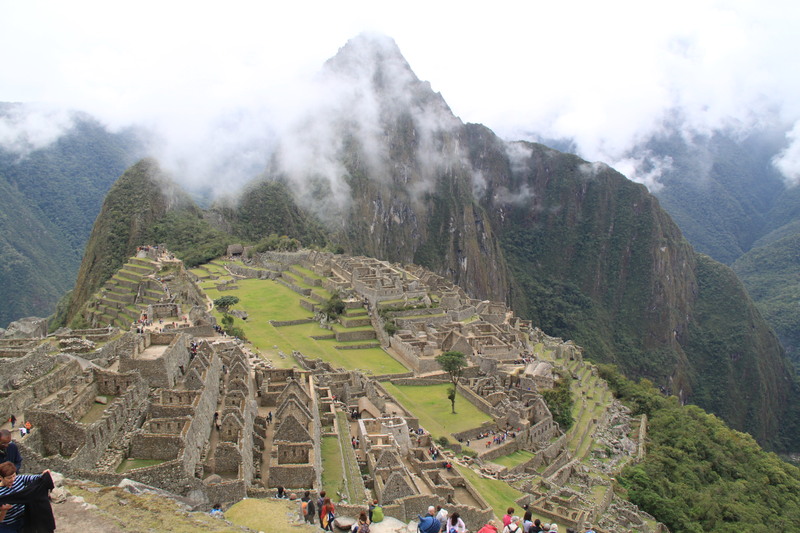 We took this tip and all others on board because we were not risking altitude sickness and risking it spoiling our time in Peru. 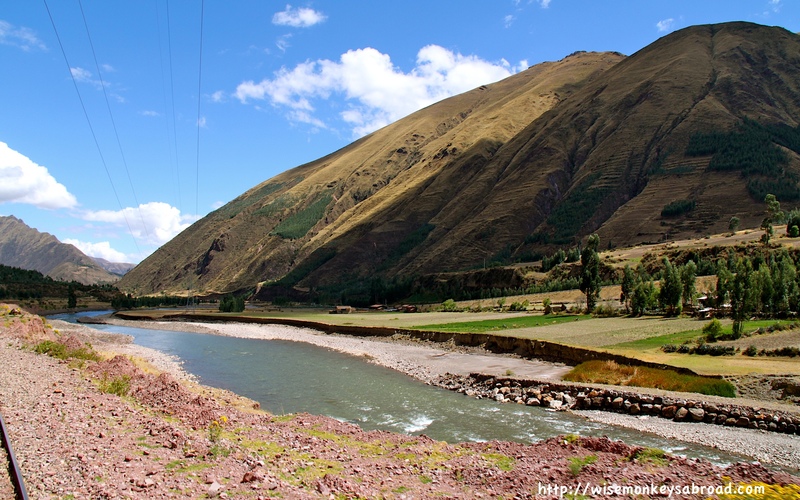 This entry was posted in Peru, South America and tagged Altitude sickness, Andean Explorer, Cusco, La Raya, Peru, Puno, train travel.